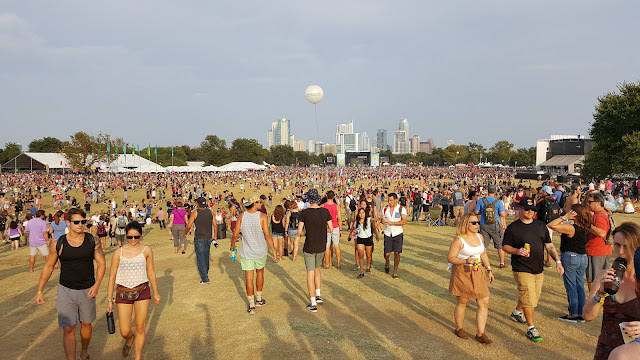 I have been living in beautiful Austin, Texas more than half of my life but didn't get a chance to go to Austin Music City Limits Festival. This was my very first and I gotta tell you, I had a blast!. Here are some photos and videos captured. Made it through to day 3 of #aclfest 2015! Bands that I'm looking forward to see today @aclfestival Any favorites?. #aclfest Weekend Two, Day 1 (Friday). #aclfest DAY One with one of my best friends! Austin, thank you so much for 6 amazing days of music in Zilker Park. 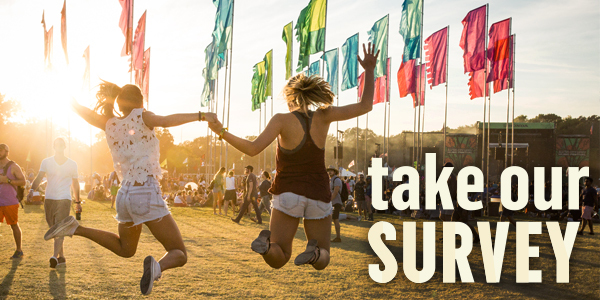 We had so much fun spending time with you at #ACLFest and we can't wait to do it again next year! Click the link in our profile to view our Weekend 2 Recap. Went to ACL This Year?? Thanks for hanging with us, y’all! It was a blast and we can't wait to see you next year, September 30 - October 2 and October 7 - 9. While you’re still recovering from making memories, take our survey so that ACL Festival keeps getting better for you (don’t worry, we kept it short and sweet).